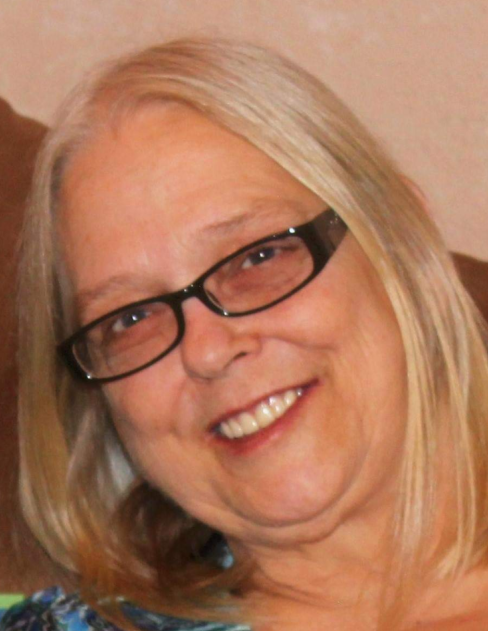 Age 60 of Wilmington, passed away Thursday, March 28, 2019 at the Joliet Area Community Hospice Home. Born July 16, 1958 in Pomona, California, Lilli-Ann was a daughter of Robert and Geraldine (Davis) Sullivan. She was raised and educated in Huntington Beach, California and in 1978 met Joseph Saczek. Together Lilli-Ann and Joe would go on to create a home and start a family. After being together for a number of years and moving to Wilmington, they were married on July 7, 1990. Lilli-Ann was an active member of Abundant Life Fellowship Church in Wilmington and in her free time enjoyed crafting, camping and designing silk floral arrangements. She was a people person who possessed just as much love for animals. Lilli-Ann’s most treasured times were always with her family. Survivors include her husband, Joe; two daughters: Tiffany (Jason) Utke and Amanda (Kevin) Carr; five grandchildren: Jacob and Brianna Utke and Jocelyn, Kody and Alayna Carr; brother: Robert “Sully” Sullivan; sisters: Annita Morrisey and Patricia “Patty” Sullivan; brother and sister-in-law: Walter (Elizabeth) Saczek and Alina Saczek, as well as numerous nieces and nephews. Lilli-Ann was preceded in death by her parents and sister, Nancy Zeller. Per Lilli-Ann’s wishes, cremation rites have been accorded. A memorial visitation will be held on Saturday, April 6, 2019 at Abundant Life Fellowship Church, 23632 IL-113, in Wilmington from 11:00 a.m. until time of memorial service at 1:00 p.m., with Pastor Greg Linkous officiating. In lieu of flowers, memorial donations may be made as gifts in Lilli-Ann’s memory to the family for their distribution. The family would like to extend a heartfelt thank you to the Abundant Life Fellowship Church community for their endless support.